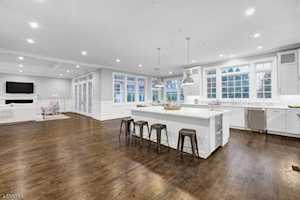 For additional information on any of these Millburn homes for sale, just click the "Request More Information" button located on the detail page of each property. And to view any of the Millburn listings you are interested in, click the "Schedule a Showing" button displayed on every property detail page to set up a time. In addition, we can provide you with disclosures, past sales history, dates and prices of properties recently sold nearby, and more. Millburn Township is a 30 to 40 minute train ride into Penn Station New York, basically a commuter's dream. 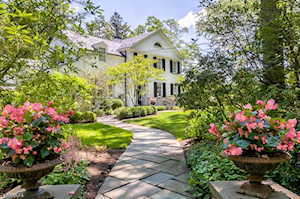 Beautiful country, top ranking New Jersey schools and exclusive communities like Short Hills also make it a great place to live. 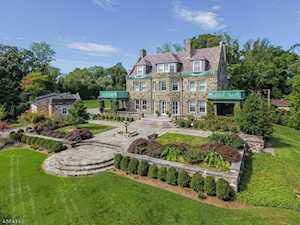 The average home sale price for Millburn NJ Real Estate is $1.4M with 47 days on the market. Millburn Township holds an important part of the country's revolutionary history as it is one of the first colonial settlements in the late 1700s. 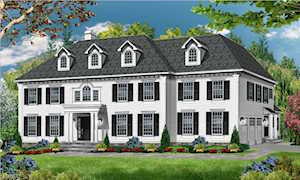 Millburn has many historic homes and the Millburn NJ real estate market features Victorian, Tudor and Colonial homes along with some beautiful new construction. The township consists of the historic Wyoming district, the South Mountain and Millburn Center areas. Still small, the current population of all of Millburn New Jersey is just under 20,000. Millburn NJ downtown is a balance of the quaint and upscale. Millburn Streets are active with peple out for a stroll or a visit to the locally owned shops, 5th Avenue stores, theatres, restaurants and cute cafés. The township also has a public library, a pool and its own police and fire departments. The Paper Mill Playhouse is located in Millburn's downtown area near the train station and is one of the nation's leading regional theaters offering shows as special as those in New York. Millburn High School is ranked #4 by New Jersey Monthly makeing Millburn real estate very desirable. The district operates five elementary schools, a middle school and a top ranked high school. The schools offer a challenging academic program with great opportunities for gifted students. Detailed statistics about class sizes, grades an curriculum for each Millburn Elementary School. Search NJ MLS Listings within 1 hour of New York City.